The all-new blog for sports in Columbus hosted by GCSC Executive Director Linda Shetina Logan. ← Arnold Sports Festival Seeking Volunteers! Columbus is proud to host the premiere for an award-winning sports film on mountain bike racing this January at COSI. Ride The Divide, an award-winning documentary film about the world’s toughest mountain bike race, will be kicking-off an 11-city, 11-day Midwest mid-winter tour with a premiere screening at the COSI Extreme Screen Theater in Columbus on Monday, January 24th. Ride The Divide was named Best Adventure Film at the 2010 Vail Film Festival and chronicles the story of several mountain bikers who attempt the 2,711-mile race named the Tour Divide along the Continental Divide in the Rocky Mountains. This film has become an instant cycling classic, and made its television premiere in September on the Documentary Channel. Outside Magazine proclaimed that “the toughest bike race in the world is not in France,” after reviewing the film. The Greater Columbus Sports Commission (GCSC) was formed in June 2002 to provide leadership, guidance and marketing expertise in attracting regional, national and international sporting events and activities to bolster Greater Columbus economically and socially. Since its inception, GCSC has bid on and brought more than 150 new sporting events to Columbus that have generated an estimated $150 million in visitor spending. The GCSC also works to retain annual bid events that have generated an additional $100 million in visitor spending. 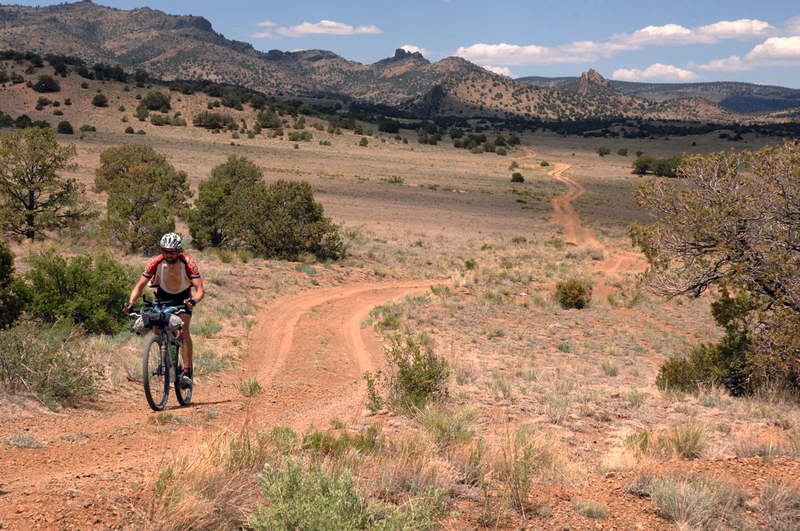 This entry was posted in Cycling, Events and tagged Adventure Cycling Association, Columbus, COSI, documentary, mountain bike racing, Ohio, Ride The Divide, sports film. Bookmark the permalink.